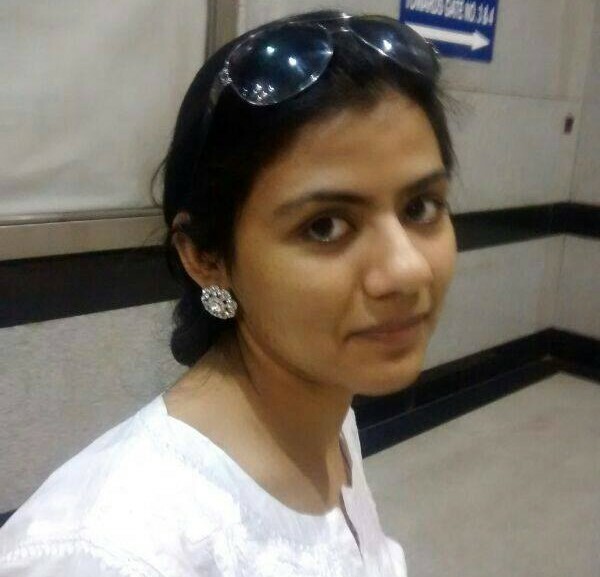 Anupriya Kumar - Journalist, feminist, homebody, awkward in social situations. Bucket list includes learning a new language, Krav Maga, cooking and doing more than 10 legit push-ups in a row. Pastimes include surfing, reading, buying socks, and following eve-teasers and clicking their photos till they say sorry.